Beautiful party dresses from JecicaDress - Do You Speak Gossip?Do You Speak Gossip? Lately, I’ve been receiving many emails from readers who’re asking me, what they should wear to occasions such as weddings and christenings. I recently wrote that I attended many weddings this season, when I showed you what I wore to one of them, and I’ve attended quite a lot of them in my life so far. My first advice is that you should wear something formal. The closer you are to the happy couple the more formal you should dress. Midi and maxi dresses are preferable of course, and they’re totally in fashion. The design and the color are up to you! Pick a design that compliments your best features, and a color that suits your skin tone and makes you happy. 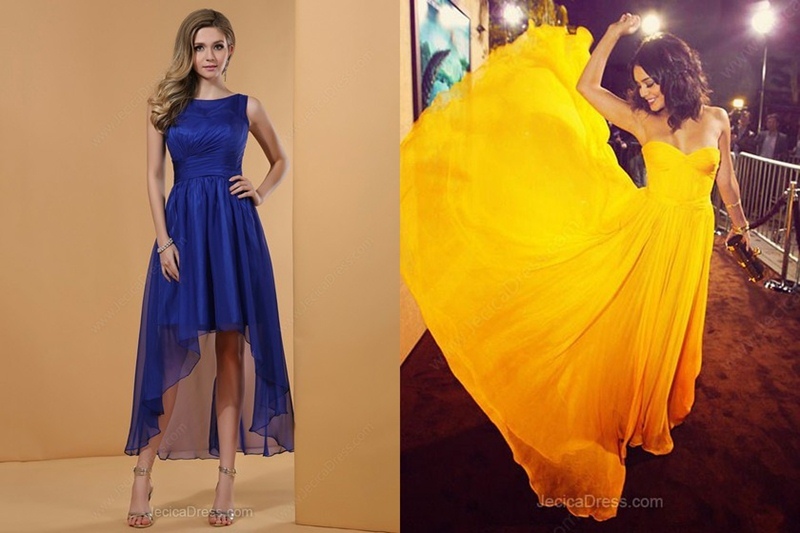 As for where to shop for your dress, there are many options, and many stores to visit, online and offline, but I’ve recently came across a site with gorgeous party dresses and I thought I should share with you the info. The site’s name is JecicaDress and as you can see from the photos I’ve chosen for this post, there are many beautiful options for you to choose from. The prices vary, but they’re really economical, starting just a bit over 80euros. So it’s safe to say that they’re budget-friendly. You can find a variety of styles there, starting with dresses you can wear again and again even in summer parties, to more eye-catching ones that will make you stand out. The choice is yours of course. Make sure to check out the site for more options on party dresses, and I’m sure you’ll find the right one for you. Don’t forget to accessorize, and wear your biggest smile to look absolutely radiant in your new party dress. 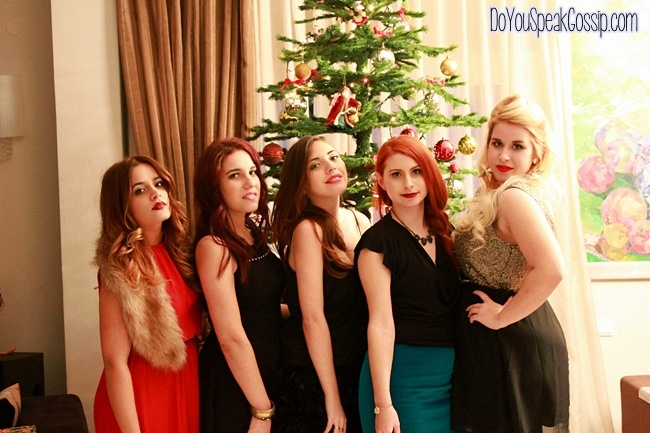 Have fun at the party and don’t forget to take photos and create nice memories! Aw all of these are lovely! I love the yellow dress a lot-that would definitely be a crowd stopper. I wish I had a fun formal coming up but no 🙁 Thanks for the tips though-I will definitely keep them in mind when I do! Theano recently posted..What to wear for a morning wedding! Pingback: Long prom dresses by JecicaDress | Do You Speak Gossip?